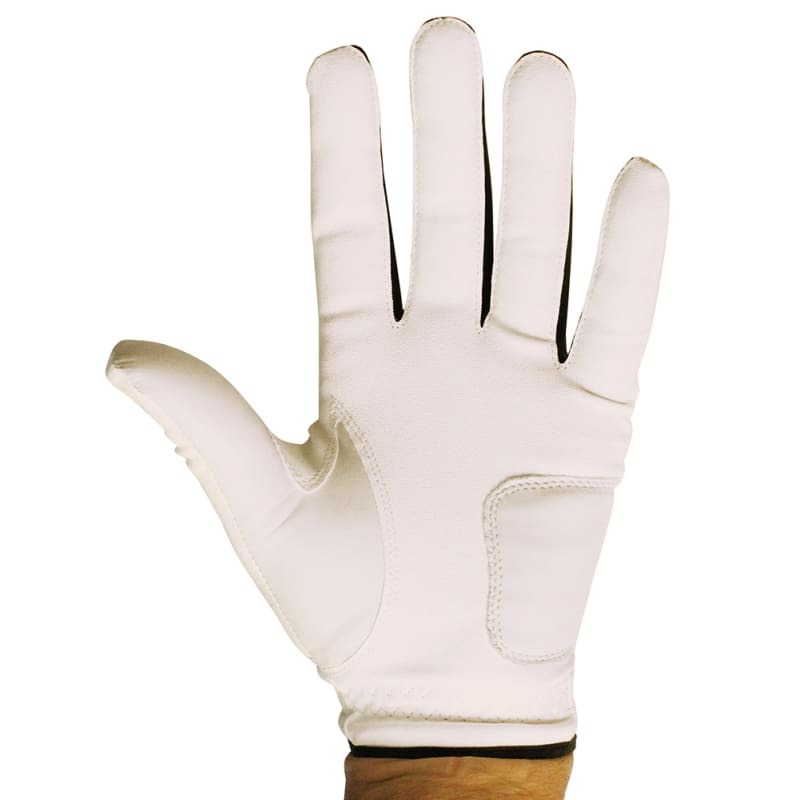 These all-weather golf gloves from Forgan of St Andrews are built from breathable Lycra moisture management fabric, so your hands can breathe and not get too sweaty. The Lycra inserts also help provide a nice stretch for a comfortable, snug fit and unrestricted hand movement. Quick and easy Velcro fastener and an elasticated fit help give an even better fit. 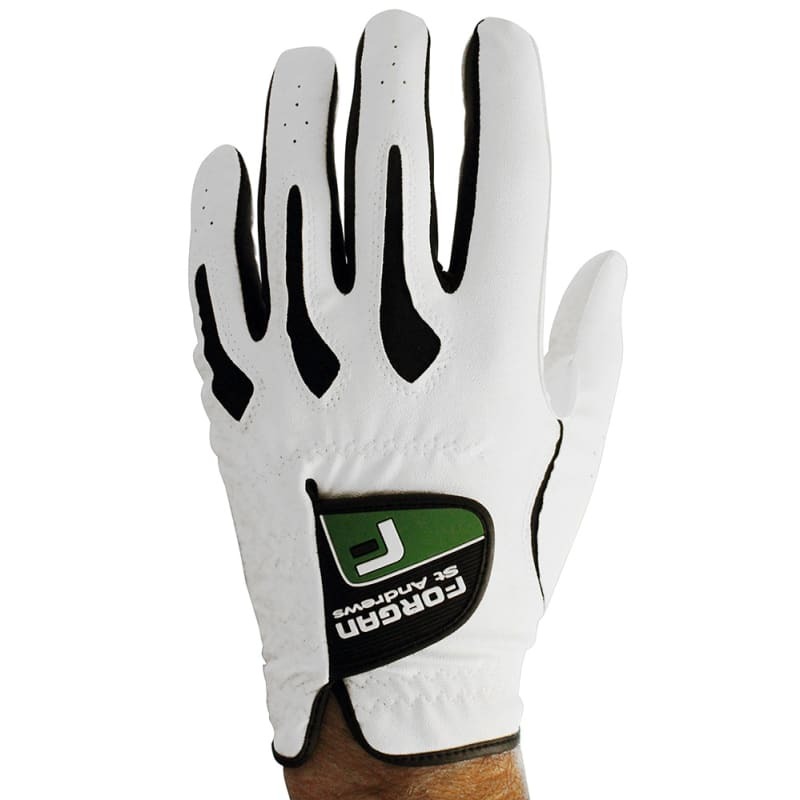 This price includes 4 gloves – an incredible price for premium quality golf gloves.